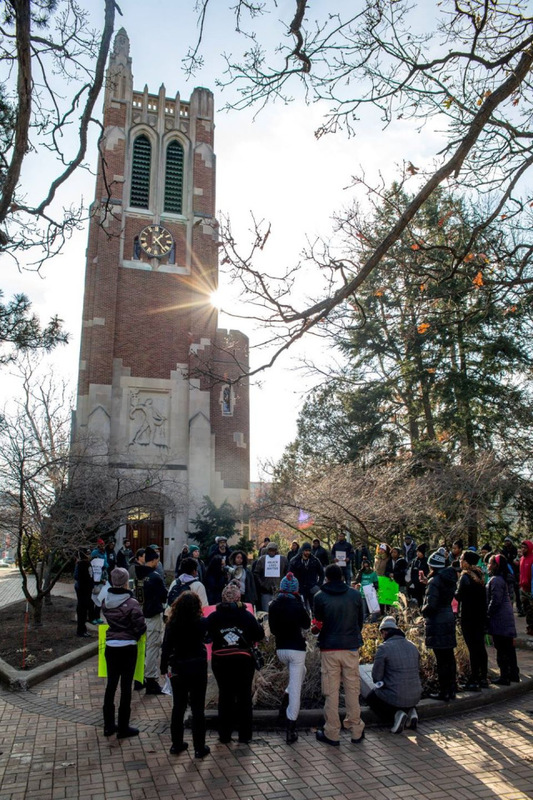 An Open Letter of Love to Black Students: #BlackLivesMatter | Radicalize Me! To all the Black students I have taught and will teach … I do it for you. I care about you. I see you. Keep going!